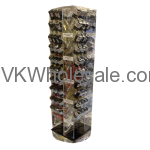 Minimum quantity for "Body Oil Roll On Bottle Display 120 PCS" is 1. 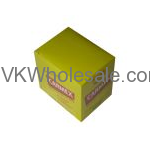 Minimum quantity for "Carmex Lip Balm - 12 pk" is 1. 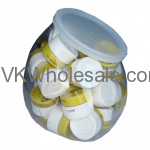 Minimum quantity for "Carmex Lip Balm Jar 12 Ct" is 1. 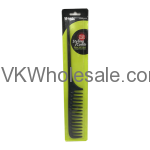 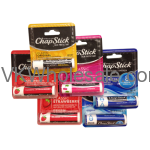 Minimum quantity for "Chap Ice Premium Lip Care Sticks 24 PC" is 1. 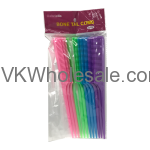 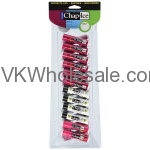 Minimum quantity for "Chap Ice Premium Lip Care Sticks Jar 60PC" is 1. 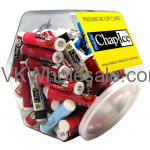 Minimum quantity for "Chap Ice Revo Lip Balm 40 PC" is 1. 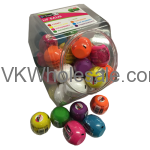 Minimum quantity for "ChapStick Lip Balm 13 Ct" is 1.